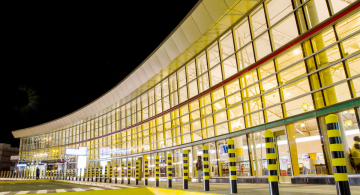 Kenya Airports Authority grants licenses to reliable and insured taxicabs and transfers companies to operate in the airports. It is a regulation to have some taxi cabs painted yellow. However not all licensed taxis are painted yellow. 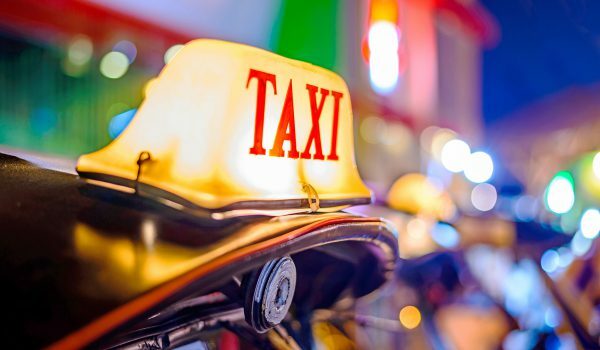 Taxis are allowed to wait at designated taxi/cabs ranks. There are several companies with desks located at the airport domestic and international arrivals halls. Users of the airports are encouraged to use the official taxi for their security. If you have pre-arranged transfer services, kindly look for your driver outside the arrivals hall gate. Drivers are not allowed inside the arrivals hall. The best to avoid confusion at the airport is to pre-book your airport transfer (taxi/cabs)using the recommended and known taxi companies. Pre-booking and paying for your transfers ahead of your travel allows you to get the best fares and a guarantee that there will be someone waiting for you on the other end of the journey. Ignore offers of transportation from solicitors in the terminal. Soliciting of ground transportation by drivers at the airports is illegal and many illegal solicitors are unlicensed and uninsured. Some drivers might persuade you to use their services and advice you that your driver is not there waiting, kindly avoid such. To obtain ground transportation information, please visit some of the tables or Taxi company offices. Ignore unidentified people offering to assist with baggage. If you see a person behaving in unbecoming manner, report them to the airport officials or the police. Tipping is customary for good service. But it is not mandatory. Do not feel obliged to tip and no taxi/cabs driver should force you. 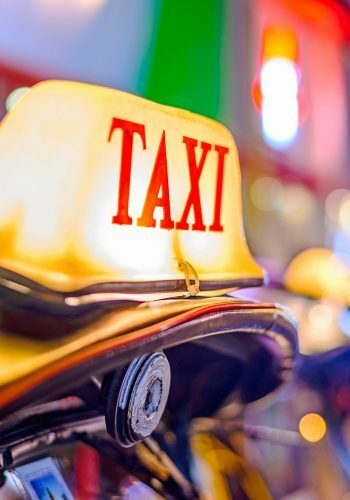 Taxis fares depend on various destinations and different towns. Fares of private taxi/cabs are per vehicle and not per person. Please take your receipt after the journey. Drivers will tend to overcharge non locals, it’s good to know the estimates ahead of travel. 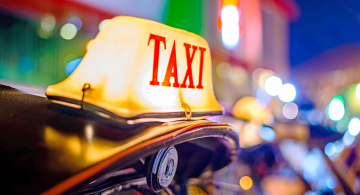 Price is negotiated between passenger and taxi/cabs driver at the start of the trip. You may need to secure a local telephone line to communicate to your driver with ease. Some hotels provide transfers to their booked clients upon requests. You may need to compare the transfer fares of the hotels and independent providers. 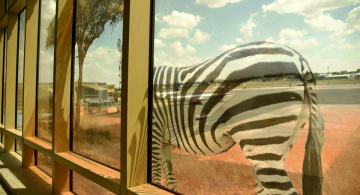 If your airport transfers is part of a pre-arranged safari, your driver will be waiting for you outside the arrivals hall. Public Transport is also available from the Airport Bus terminal.